At Apollo Safety, we are experts in both portable and fixed stationary gas monitoring systems, interpreting electrical schematics, and I/O wiring and panel drawings. Our technicians can take care of you by performing and providing calibration, repair, installation, troubleshooting and documentation of instruments and process control systems and equipment. 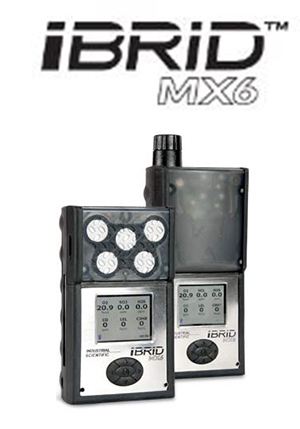 When it comes to choosing equipment to protect your work site from hazardous gases, rely on the Radius™ BZ1 Area Monitor from Industrial Scientific. 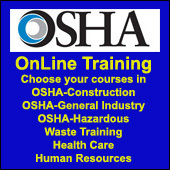 No other area monitor protects your workers longer in the field with less setup, user training, and time in the shop. New from Industrial Scientific Corporation! 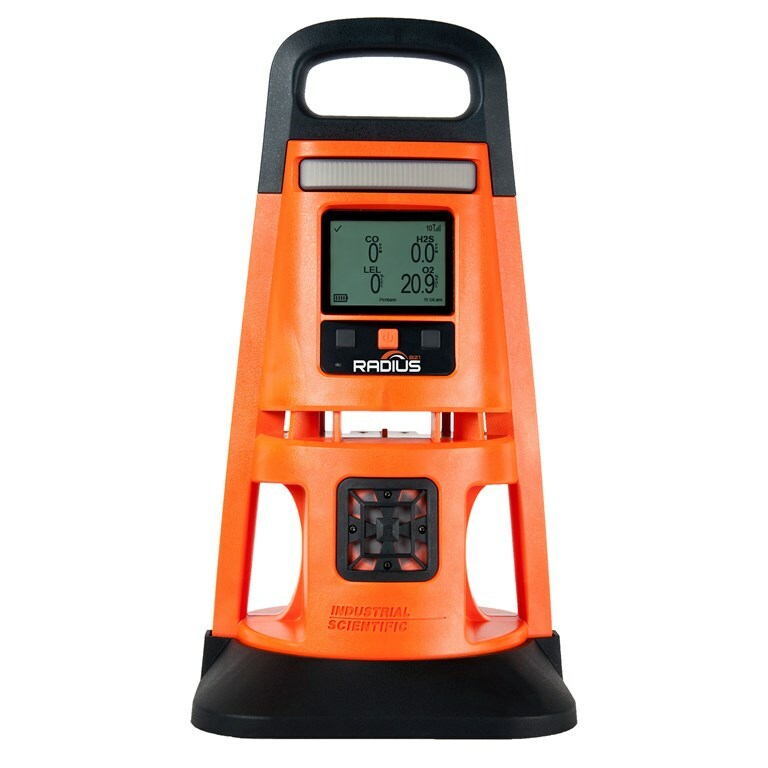 The rugged, transportable Radius BZ1 provides an industry-leading run time of 7 days (168 continuous hours) while excelling at hazard communication, connectivity, and ease of use. 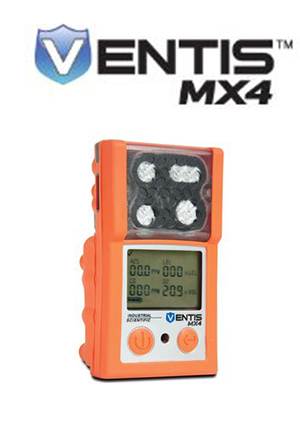 When a gas hazard occurs, the Radius BZ1 ensures that workers in industrial environments not only know that the instrument is alarming, but why, thanks to distinctive audio and visual cues and an extra-large display. Custom alarm action messages allow workers to focus on taking appropriate action depending on the present gas level. LENS™ Wireless is the first gas detection solution that allows personal monitors and area monitors to share gas readings and alarms with one another. Now when a gas hazard, man-down, or panic situation causes an instrument to alarm, all peers in the connected group will instantly be notified of the hazard and the person in danger. When seconds matter, you can rely on help from workers nearby, rather a control room or call center hundreds of miles away. 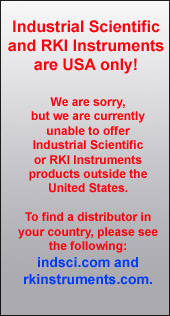 Use one of our Instrument Builders from Industrial Scientific. 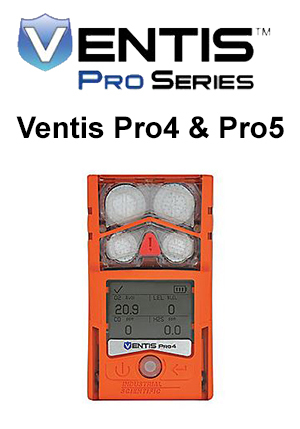 Click on the series below to build your own IBRID MX6, Ventis MX4, or Ventis Pro4 or Pro5 to your specific needs.